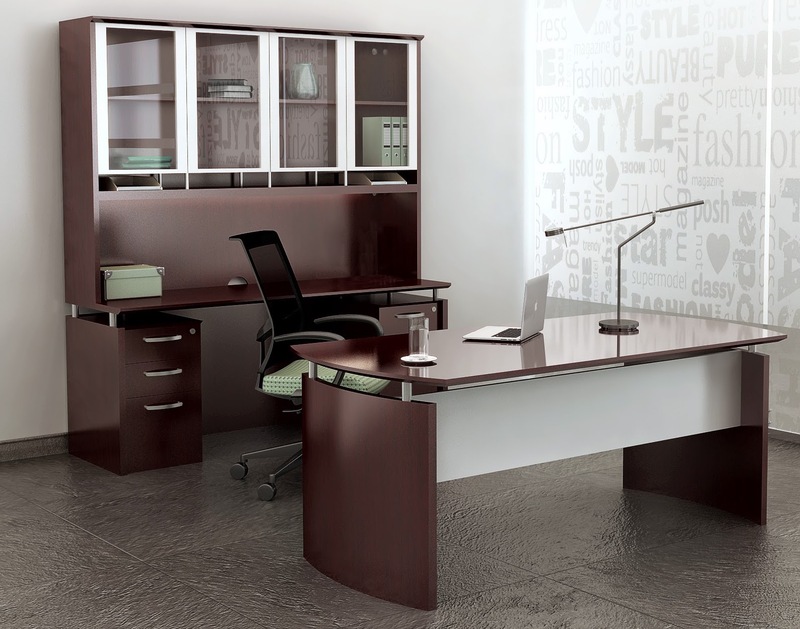 This writing desk and executive credenza set is perfect for upscale office interiors. 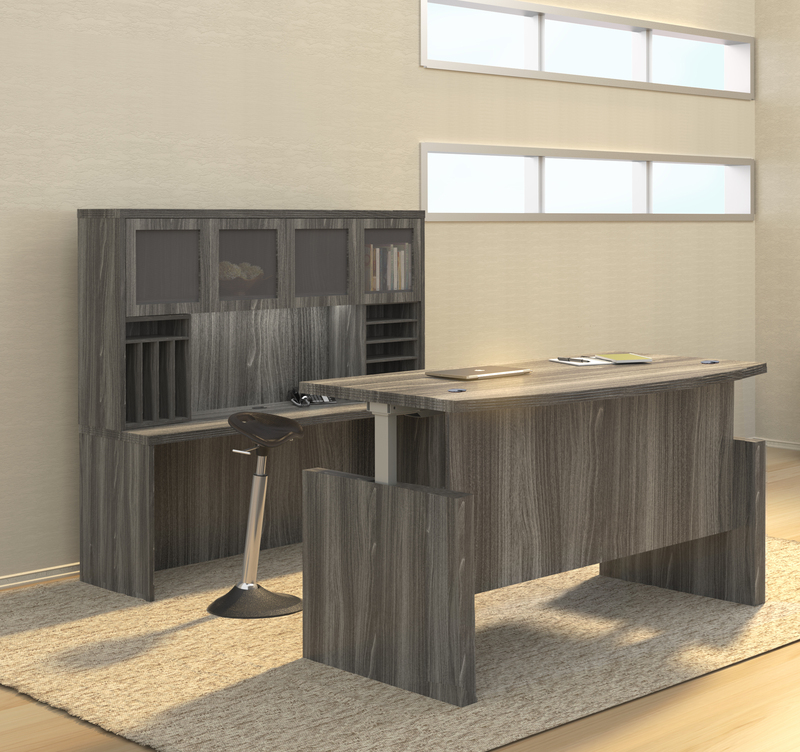 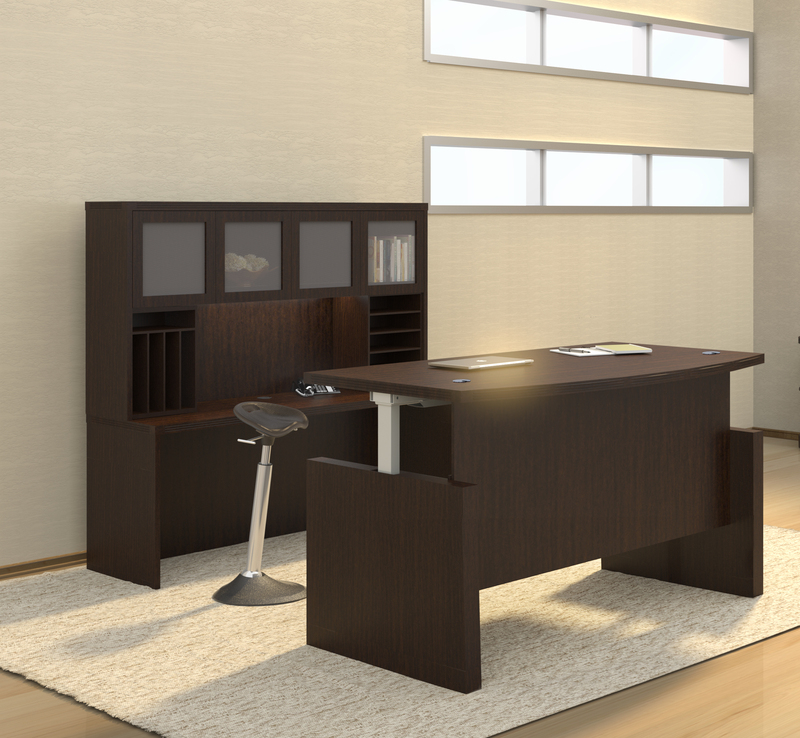 The EM-401N writing desk boasts a spacious 72" wide bow front operating surface. 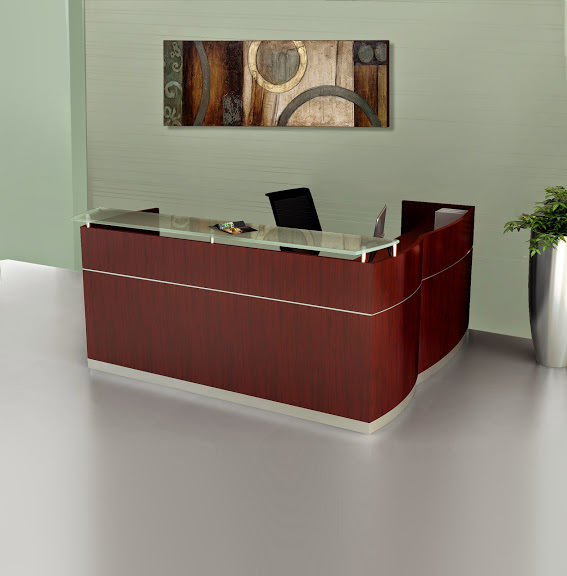 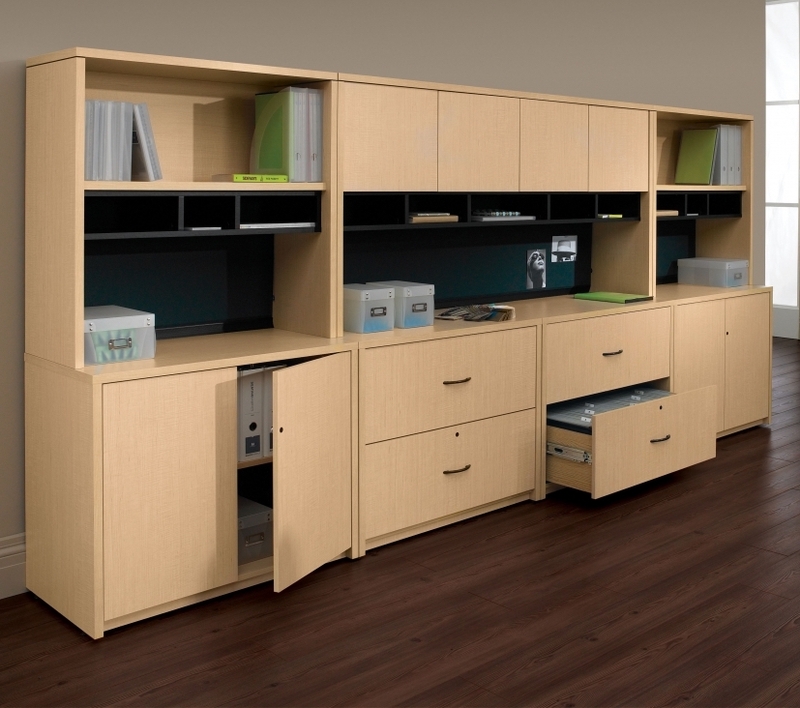 The rear wall credenza offers plenty of room to store your important documents. 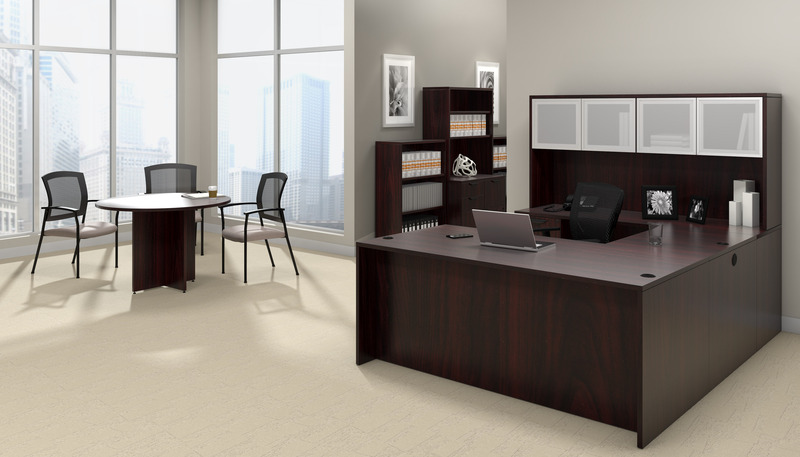 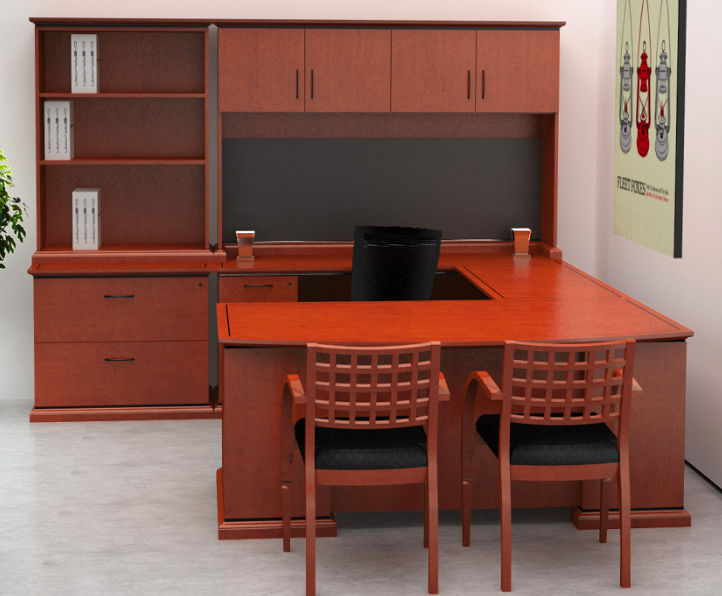 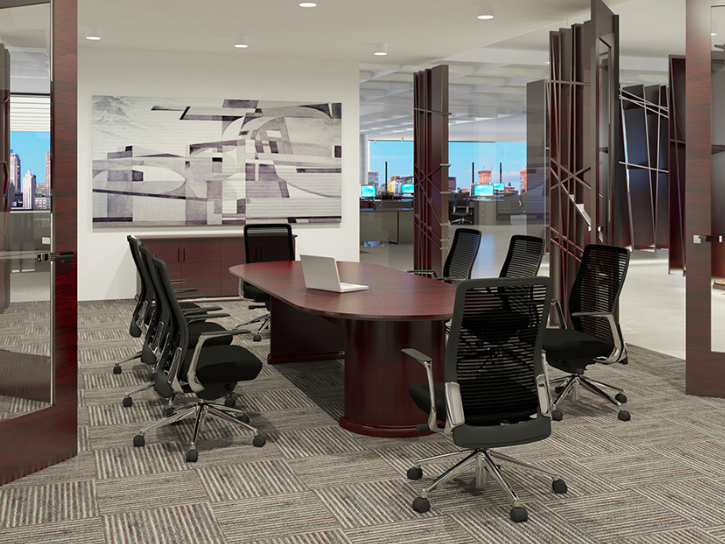 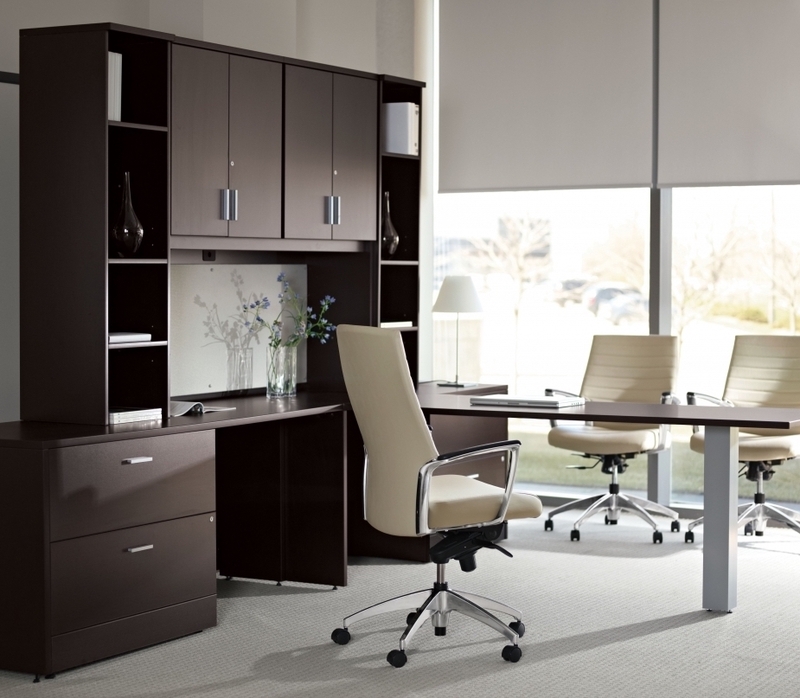 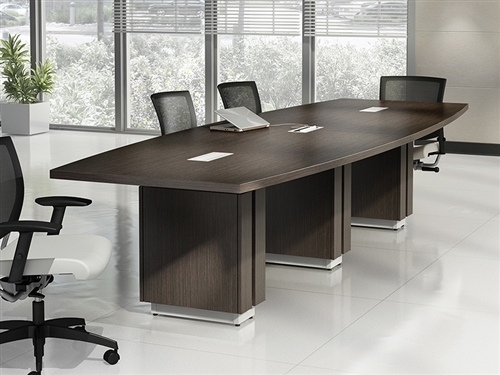 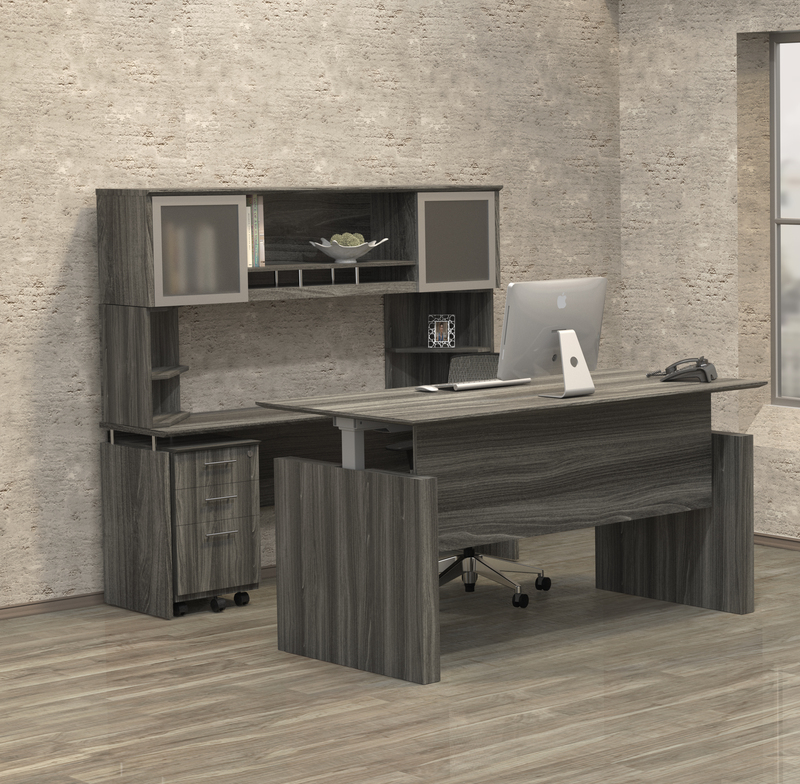 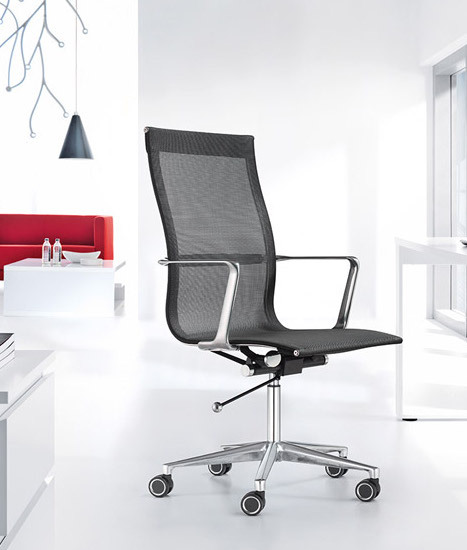 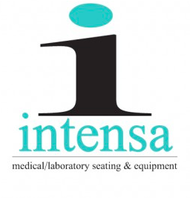 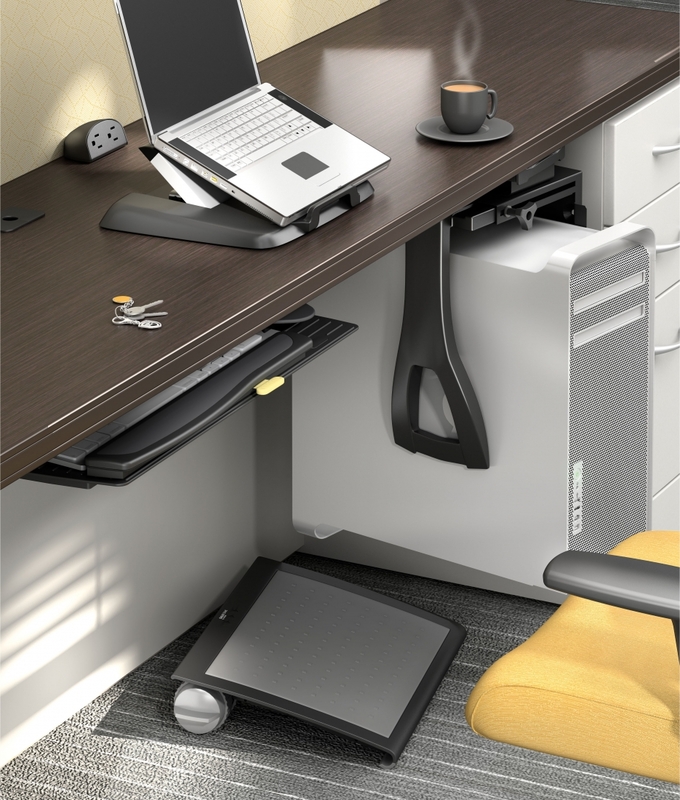 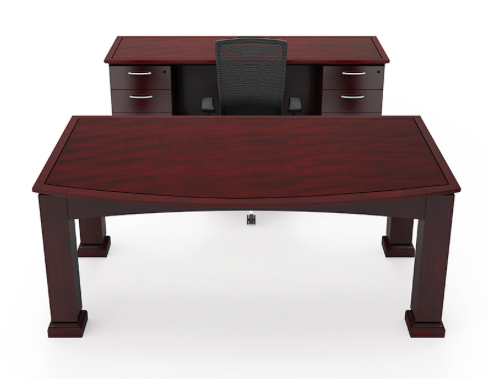 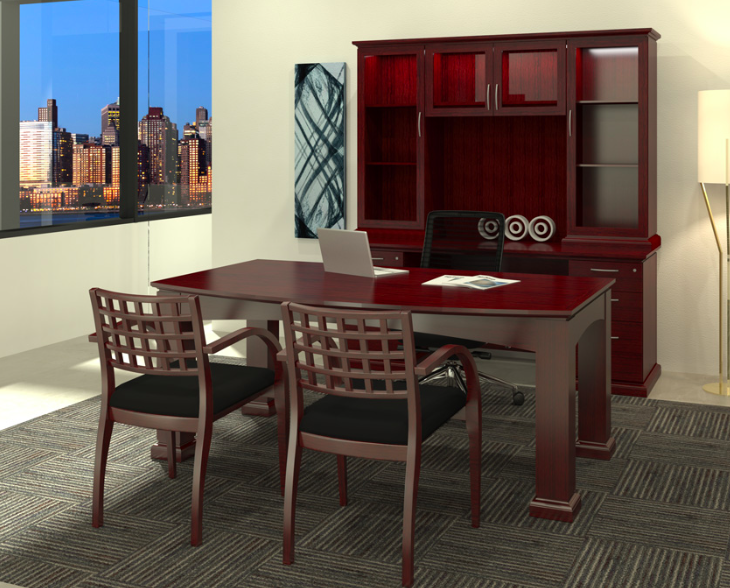 Enjoy this elegant office furniture set in your choice of 2 finish options.